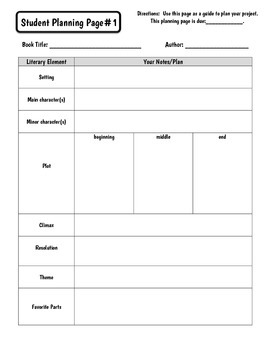 Need a FUN and CREATIVE WAY to get your students to show their understanding of their fiction book? Here it is! 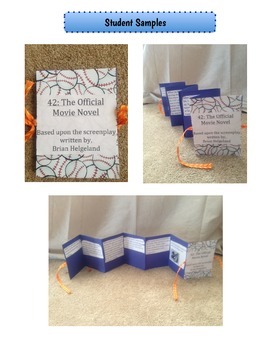 The Fiction Accordion Book Project Unit! 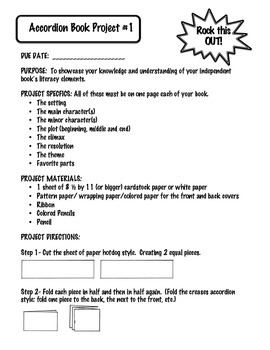 Students love putting this project together to represent their understanding of the literary elements. 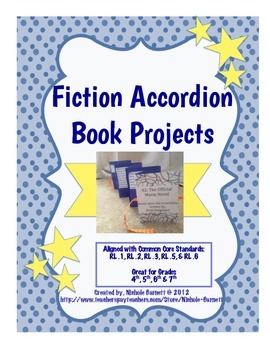 Need more creative book projects? Check out my store!